of children enjoyed the camp. say ESF is the safest camp their child has attended. say ESF is the finest camp around. say ESF exceeded their expectations. 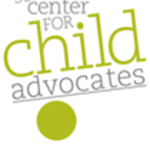 say ESF increased their child's self-confidence. 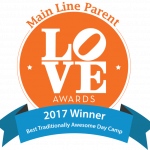 For its unrivaled commitment to protecting and supporting campers with allergies, ESF was awarded the Food Allergy and Anaphylaxis Network’s “Mariel C. Furlong Award for Making a Difference”. 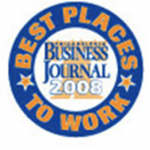 ESF is voted among Philadelphia Business Journal’s “Best Places to Work” for multiple years. 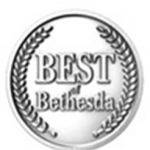 ESF as “the best sumer day camps” by the readers of Bethesda Magazine. 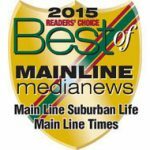 Voted by Philadelphia Magazine in the “15 Top Day Camps for Healthy Kids”. 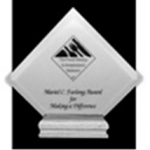 ESF received the 2013 Distinguished Advocates Award.